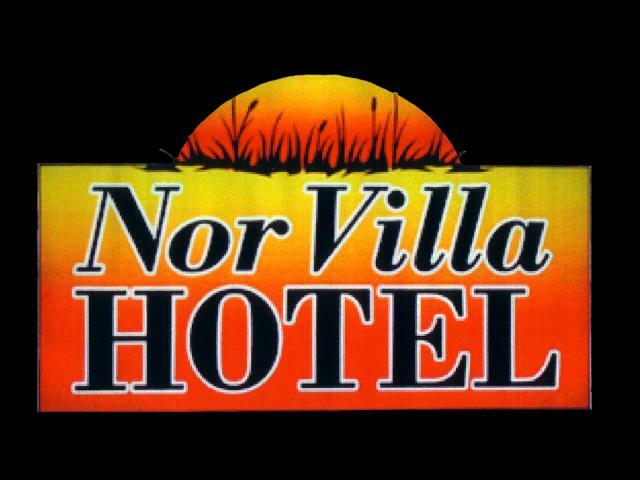 The Nor Villa Hotel is located at 1763 Henderson Hwy in Winnipeg Mb... Easiest way to get to our hotel is North down Henderson and it is located between Gilmore and McIvor, if you are coming from the perimeter take the Henderson Hwy exit. The Villa is close to a major bus route, there's a shopping mall next door and close to many other attractions around Winnipeg.